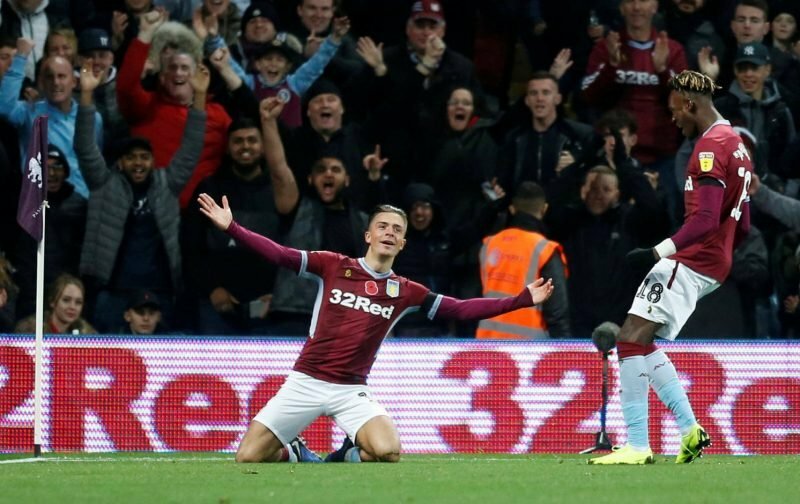 With Aston Villa now preparing for the FA Cup Third Round clash this weekend against Swansea City at Villa Park, head coach Dean Smith has given an update on the ongoing injury situations of Jack Grealish and Axel Tuanzebe. With it now known that goalkeeper Orjan Nyland will be sidelined for the remainder of the 2018/19 campaign after he ruptured his Achilles during training and is now set for surgery to correct the problem, losing Jack and Tuanzebe given their form for the side has been an even bigger blow in reality. 21-year-old Tuanzebe had shown significant improvement since moving into the heart of the defence, but he last featured for us in the draw against Stoke City in mid-December, whilst Jack has been missing since the draw against West Bromwich Albion earlier that month. Speaking to the Official Site this week, the gaffer said of both. How much this will change our plans this month remains to be seen and will depend on how Smith sees his options moving forward.